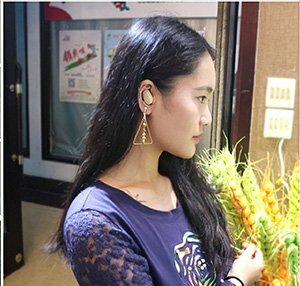 MINI INVISIBLE - Wireless Invisible Bluetooth Headphones,suitable for a variety of scenes. CONSISTENT with HUMAN ESR DESIGH - Independent processor operation,left and right ear painless wear. MULTIPOINT CONNECTION - Built-in high and low diaphragm,at the same time connect 2 mobile phone. 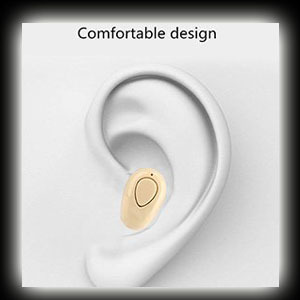 HD SOUND QUALITY - Listening to music / talk,sound track comfortable call clear. Headphones,suitable for a variety of scenes. 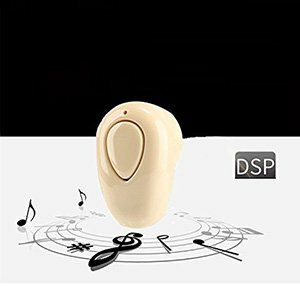 High-fidelity sound quality, enjoy high quality songs.Listening to music / talk,sound track comfortable call clear. ● Compact, Ultra mini design, light weigth, popular and easy to carry. 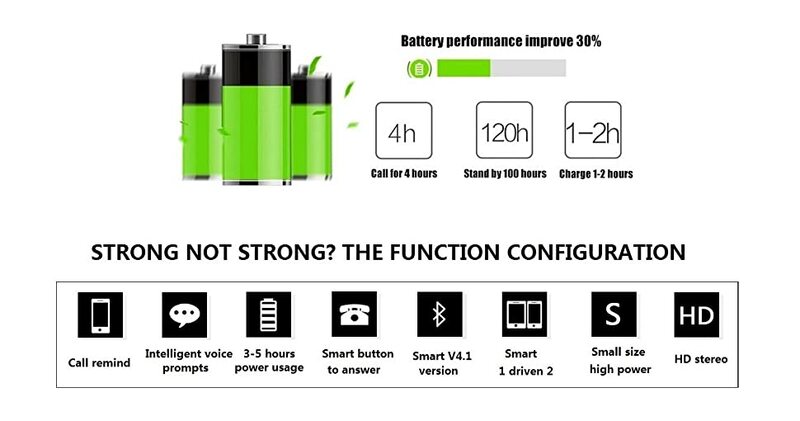 ● Rechargeable, long battery life, fast charging. ● High-fidelity sound quality, enjoy high quality songs. ● Voice broadcast when you receive a call. 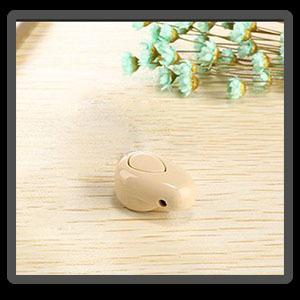 ● One button to answer call, built-in microphone. 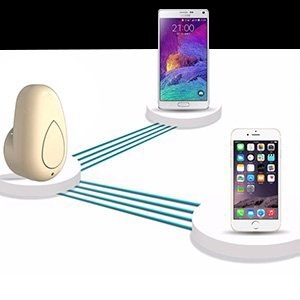 ● Supports two bluetooth devices simultaneously connected. 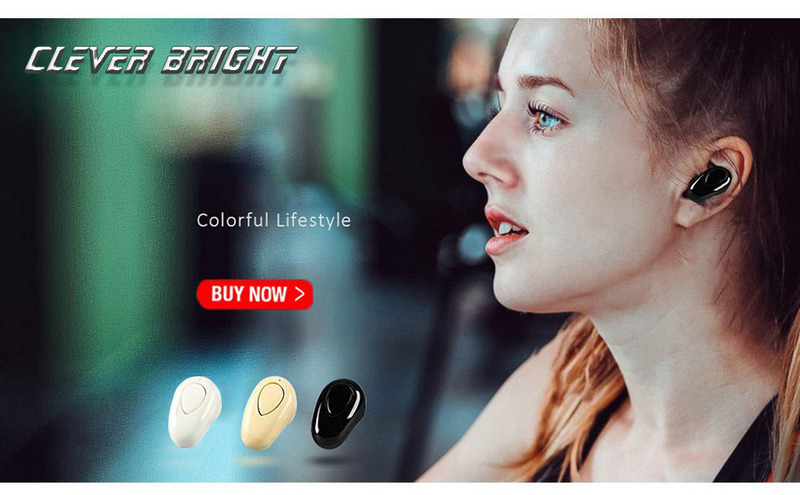 ❶ In the Bluetooth earhone off state, long press the multi-function key for more than 5 seconds until the red and blue light flashes rapidly. ❸ After searching for the S520 device, you can pair the links.